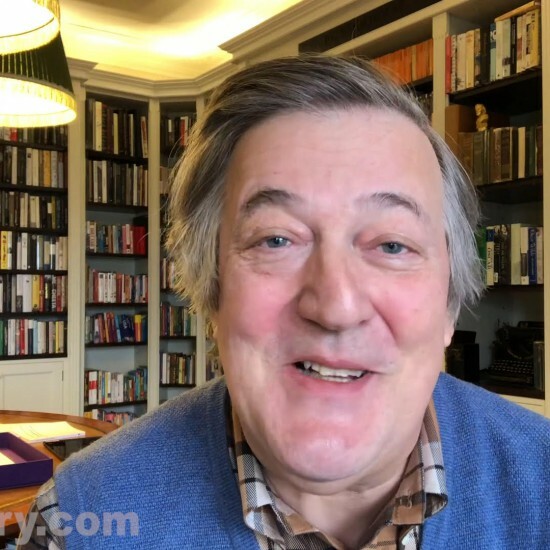 Exclusively in the FT Weekend: Stephen Fry interviews Lady Gaga. The UK writer, actor and broadcaster and the US popstar met at a hotel in London and discussed fame, Madonna, Oscar Wilde and that meat dress. Buy the FT Weekend Magazine in the UK on Saturday 28th May 2011.